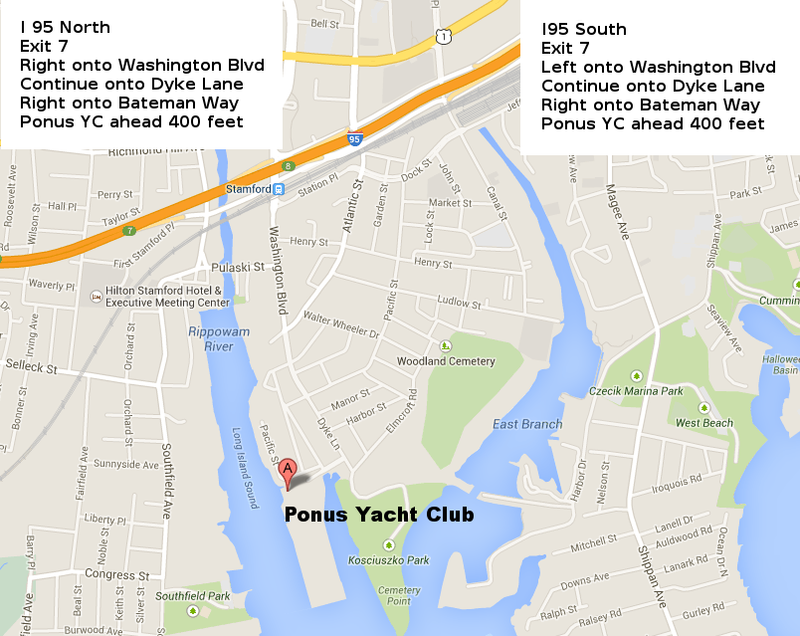 HOURS ARE SUBJECT TO CHANGE FOR SPECIAL/CLUB EVENTS. **LIMITED BAR MENU AVAILABLE. 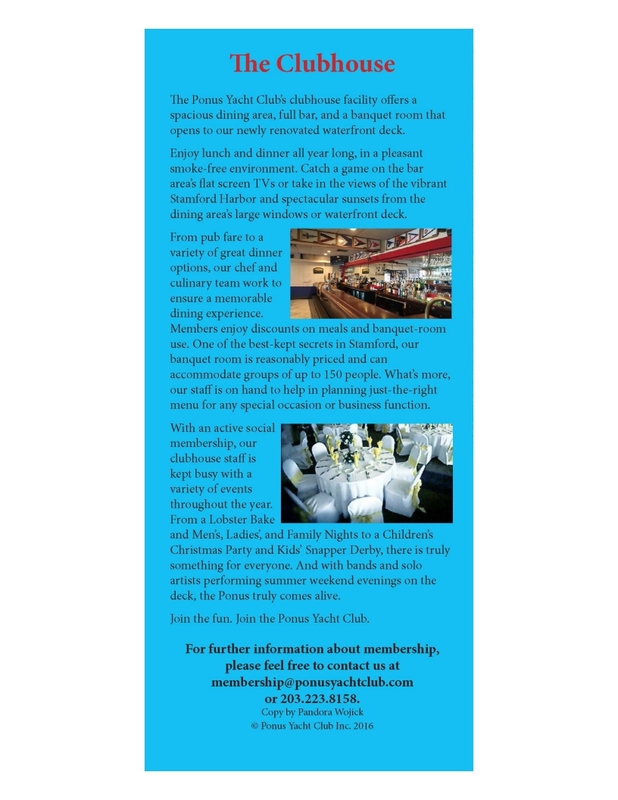 MEMBERS ARE WELCOME TO BYO FOOD WHEN KITCHEN IS CLOSED. 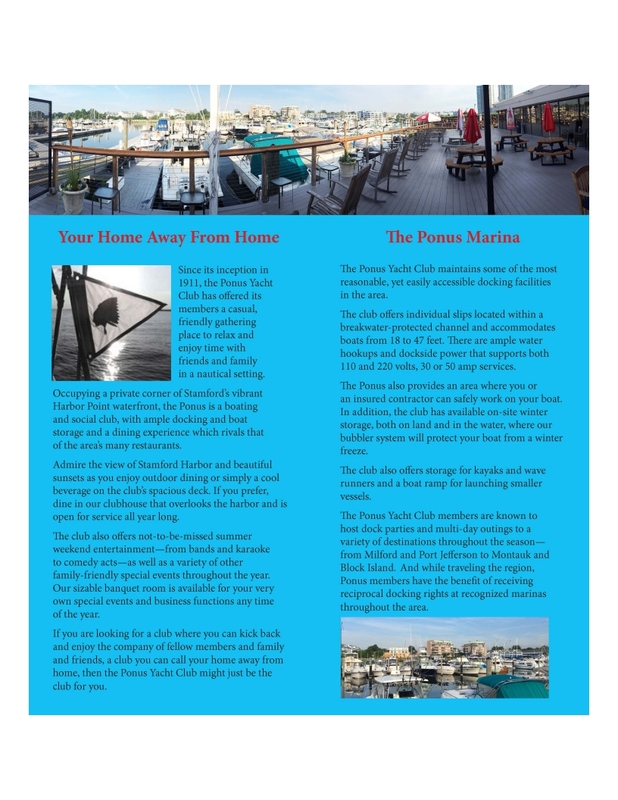 If you’re traveling by boat, we have dock and dine slips available to accommodate yachts as large as 100 feet and we offer transient docks for non-members at $2.50/foot. 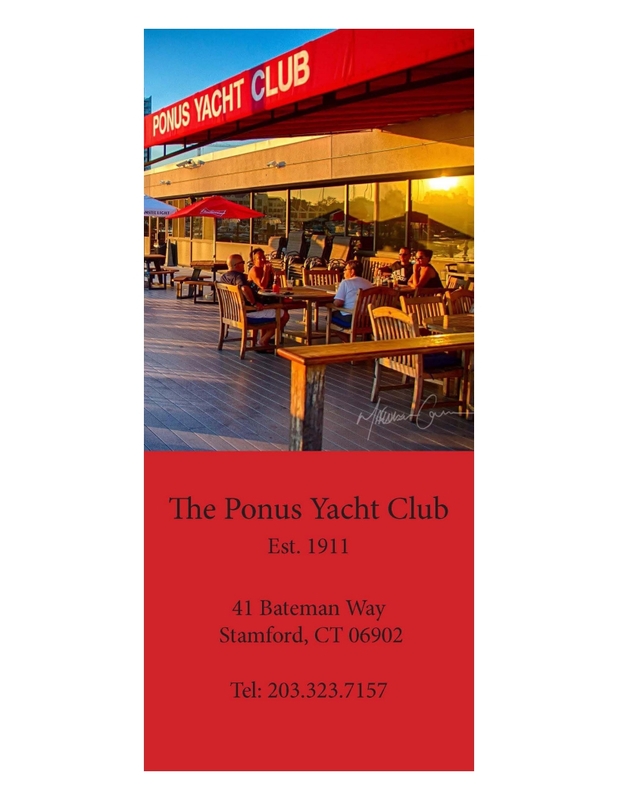 Whatever your mood or occasion Ponus has something for everyone and all occasions. We invite you to come down and have a look around, so please feel free to stop by, tour our site, or contact us if you have any questions.